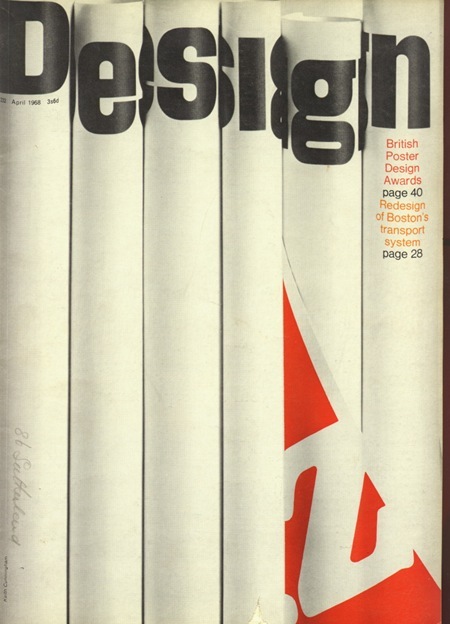 Cover of Design Magazine 232; pretty damned clever. I’ve been planning on experimenting with printing then photographing certain elements for projects then recompositing them back into an image. This makes me realize I need to start working on that sooner than later. that’s great. I can’t wait to see what you can come up with along these lines!